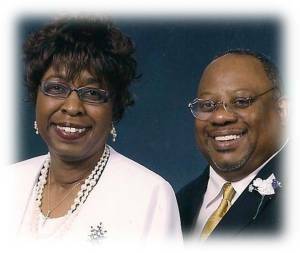 Tag Archive | "Black Gospel"
Gospel Music from Charles Jenkins, Preshea Hillard, CeCe Winans and more… Evangelist June Mckinnon tells us about a man called ‘Jesus’. Welcome to Gospel for the Glory of Jesus. Music from Dorothy Norwood, Dorinda Clare Cole, Charlie Wilson and more. Evangelist Pat Montgomery speaks to us about the Blessings and Provisions of the Lord. Welcome to Gospel for the Glory of Jesus. 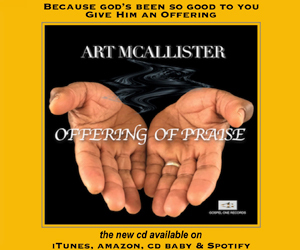 Music from Anita Wilson, Brian Popin, Art McAllister and more of your favorite gospel artist. 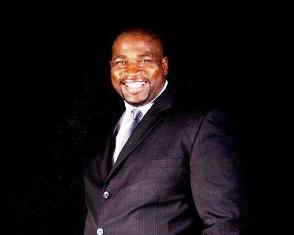 Pastor Bishop Gary R. Johnson Jr. speaks on being a winner in Jesus. Music from Kirk Franklin, Vickie Winans, Marvin Sapp and more of your favorite gospel tracks. Pastor Billy Nettles of the Highland Christian Fellowship Church speaks on the comfort on having a relationship with Jesus. Welcome to Gospel for the Glory of Jesus. Music from Tamela Mann, Anthony Brown, Travis Green and more of your favorites. 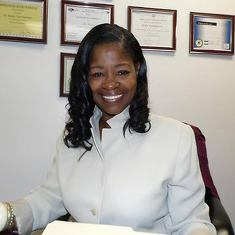 From the book of Peter Evangelist June McKinnon presents The Holiness Challenge to you and our generation of believers. Welcome to Gospel for the Glory of Jesus. Music from Vashawn Mitchell, Tasha Cobb, Tye Tribbett and more. 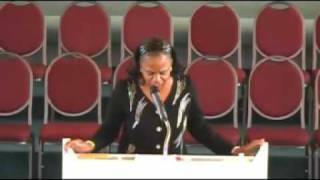 Pastor Tina Thornton teaches on Deliverance and Forgiveness. Welcome to Gospel for the Glory of Jesus. 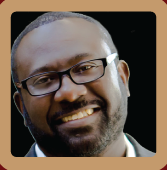 Music from Dietrick Haddon, Jason Nelson, Norman Hutchins and more… Pastor Tina Thornton, The Lord’s House of Refuge, teaches on the power of Prayer and what it was designed to do. Welcome to Gospel for the Glory of Jesus. 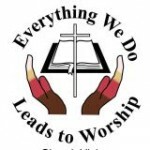 Music from Tasha Cobb, Erica Campbell, Jamie Grace, Israel and more. One full hour of yesterday’s Gospel Hits as charted by Billboard Magazine.